The currently accepted theory of human origins has more holes in it than a wheel of Swiss cheese. But there&apos;s proof of a better one. Agreed, we're "spiritual beings having a Human experience." But, where did the Human experience come from? While the observed fact of evolution is well-established for most of the animal kingdom, there are a number of mysteries surrounding the beginnings of life on earth and Humankind's appearance here. 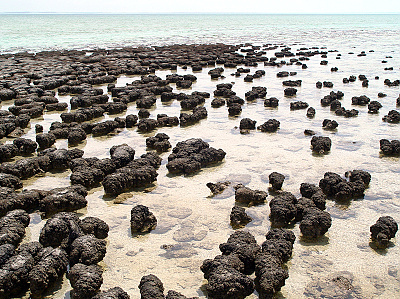 Why did life began so abruptly, when many biologists believe more time should have elapsed between the formation of Earth about 4.5 billion years ago, and the appearance of the first cells 3.4 billion years ago? If life actually formed in the "primordial soup" of the oceans, why aren't there many different kinds of life, instead of just the one based on a limited number of amino acids and deoxyribonucleic acid (DNA)? Why is molybdenum, a rare mineral, so important to Earthly life and common elements such as nickel and copper so relatively unimportant? 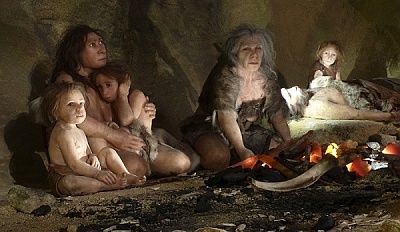 Why were Neanderthal people and anatomically modern Humans able to co-exist for nearly 300,000 years, before the sudden disappearance of the Neanderthals? Why did anatomically modern Humans use stone tools almost indistinguishable from those of the Neanderthals, without change, until the sudden explosion of sophisticated stone technology 100,000 years ago? Why is there absolutely no trace of Human technologies such as farming, animal husbandry, metallurgy, or civilization, until the sudden, dramatic appearance of all of those, in full bloom, in Sumer 5,000 years ago? For us to achieve Wholeness, it is imperative that we allow ourselves to understand our own beginnings…no matter how uncomfortable that journey may make us, or how cherished the erroneous beliefs are that we must release on the way. It seems that our physical origins are not as simple as some would have it…or as mindless as others would prefer. 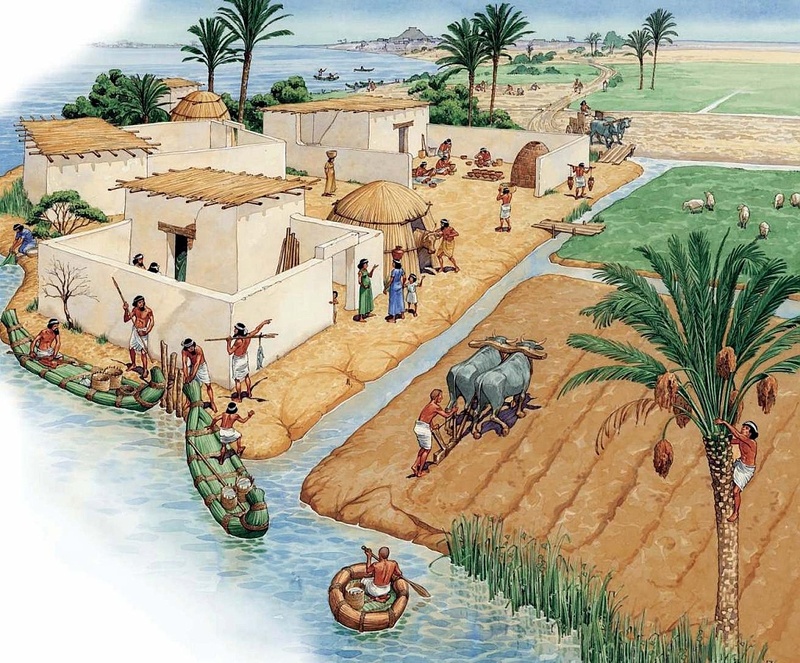 The answers may lie in ancient Sumer, a country that flourished many thousands of years ago, the home of Man's first civilization (at least, the first of which there is any physical trace). The Universe is about 14 billion years old; and it left evidence of its evolution each of those years. The first documented Human civilization, that of Sumer, knew about all the planets we moderns recognize, plus one more. However, this knowledge was lost between the years in which Sumer flourished and the Golden Age of the Greeks. There exist ancient documents that tell us exactly how our species came to be, and modern science backs it up. If Earth is being visited by extraterrestrials now, as many insist, then the question arises: Have extraterrestrial aliens ever visited Earth in the past? If so, have they left evidence of their presence? If the answer is "yes," then the current visitations become easier to believe; and, if the visits have been made by the same aliens, then perhaps the purpose of the present encounters can be determined.